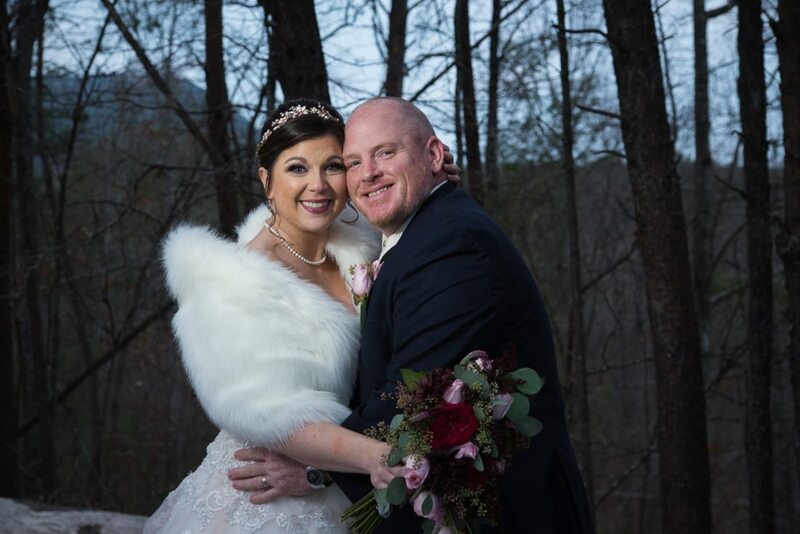 Brittany Nicole Grover and Justin Murrell Hutchinson were united in marriage on Saturday, Dec. 30, 2017, at Bluff Mountain Inn, Sevierville, Tenn. Judge Blair Edwards officiated the chapel ceremony with a reception that followed at The Barn at Bluff Mountain Inn. 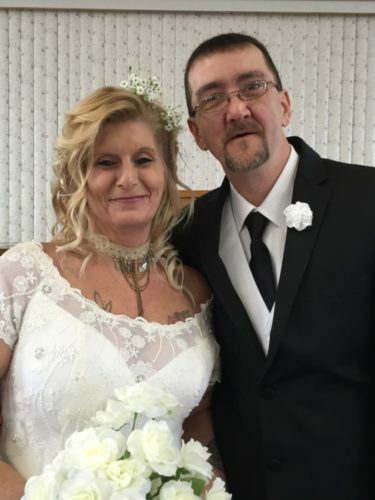 The bride is the daughter of William and Carmela Grover of Bridgeport. 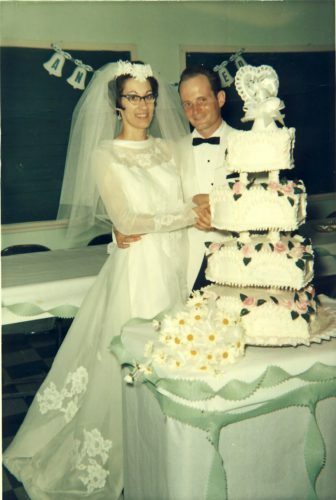 The groom is the son of Dr. Glenn and Lana Hutchinson, Amite, Louisiana. 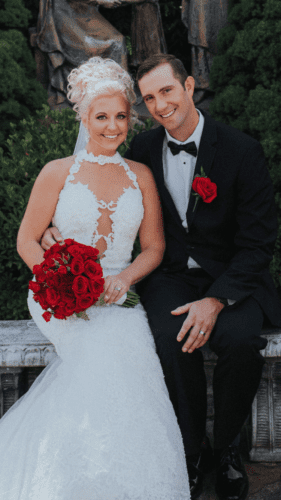 Alyssa Farmer, best friend of the bride served as matron of honor. Bridesmaids were Jacy Woods and Amanda Amedee, close friends of the bride. 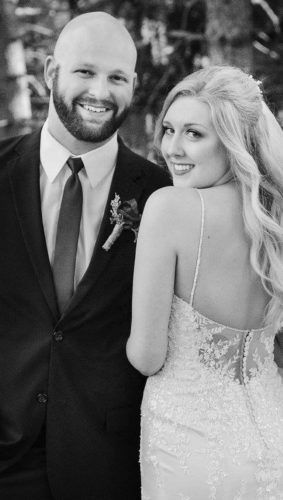 The groom’s daughter, Audrey Hutchinson, served as junior bridesmaid. Dr. Brett Hutchinson, brother of the groom served as best man. Groomsmen were Wesley Grover and Joshua Grover, brothers of the bride. The groom’s son, Jackson Hutchinson, served as junior groomsman. Also to complete the day, a special thank you to Susie Grover and Sarah Moore, cousins of the bride for all the help with pre- and post-wedding details. Brittany is a 2004 graduate of Bridgeport High School, Bridgeport, and a 2011 graduate of West Liberty University, West Liberty, with a bachelor’s degree in Biology Research. She is employed by Vaughn & Associates, LLC as a health care auditor. Justin is a 2000 graduate of Amite High School, Amite, Louisiana, and a 2006 graduate of Louisiana State University, Baton Rouge, with a bachelor’s degree in Kinesiology Education. He is employed at St. Michael the Archangel High School as a teacher as well as head football and golf coach. 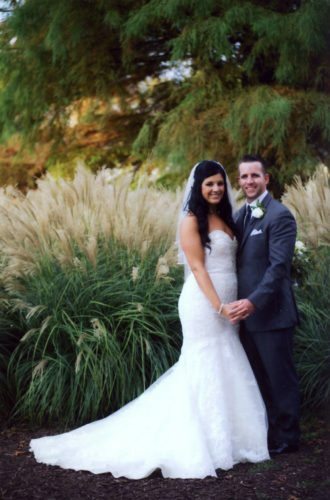 The newlyweds spent their honeymoon in Gatlinburg, Tenn. They reside in Denham Springs, Louisiana.